Silver is a material which has been used from ancient ages to make fashion jewelry. Different kinds of fashion designs and patterns are found in Sterling silver jewelries. People have accepted the value and designs of those jewelries. It goes perfect with any kind of fashion dresses, be it eastern or western, traditional or modern it is just perfect with everything. This has also made jewelers do some new and experimental things with silver but only after maintaining the quality. Sterling Silver jewelry is that kind of fashion jewelry which has sterling silver as metal of those jewelries. Before going to buy sterling silver ornaments you should know some basic facts about those kinds of jewelries. Naturally pure silver is very soft and hence it is extremely unsuitable for making jewelry. It makes the jewelry fragile and hence it is better not to use only silver as the basic metal of silver jewelries and therefore other metals are combined with silver to make ornaments and other things to be fashion trends. Jewelers keep in mind that other materials should be used in such proportion that they do not hamper the beauty and glow of silver. So a perfect measurement is kept in mind while making silver jewelry. Sterling silver is a kind of silver where the amount of silver is 92.5%. This is a kind of measurement of the quality of the silver used in Sterling Silver jewelry. How to identify sterling silver? There are certain marks or indications that will be there in the jewelry itself that will make you understand the quality of the silver. In most cases it is mentioned as 925sterling silver, indicating there are 925 parts of silver out of 1000 particles. Sometimes it is written as .925 silver or S925 to indicate the same thing. If it is not there it is not that it is not a proper sterling silver. But this is an official stamp of sterling silver. You must check these marks to identify the quality of Sterling Silver jewelry. What should you do in case it is not marked? 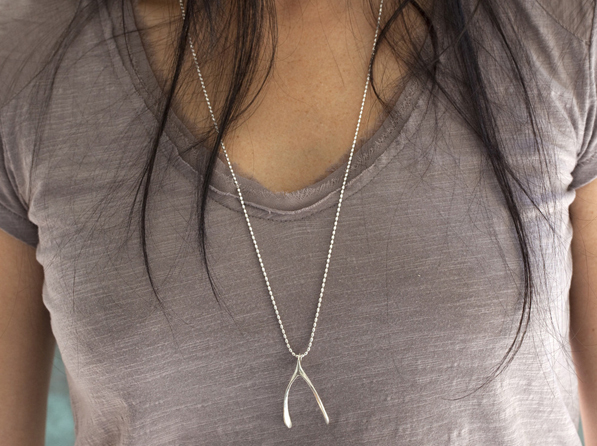 There are certain ways to check the quality of the sterling silver. Take a piece of pure cotton and rub on a part of the jewelry. IF it becomes black for some times then it is pure silver. Because some parts of silver oxidize in open air. These black marks do not appear if it is not real. But take permission of the shopkeeper before doing this kind of experiment. How you should take care of sterling silver jewelry? Use it occasionally. One thing you should know very clearly that it is not for regular use. Open air makes it look blackish for chemical reaction with air. You should keep it in any air tight container. It will be wise to keep the jewelry in cloths which are tarnish-proof.. It also gives the protection to the jewelry from other external scratches. Try to keep it in some place where it does not get much sunlight or water. Try to keep it in some cool place and use it carefully. The market value of such things varies like the price of gold or silver. It keeps moving up and down. But these jewelries are beautiful and looks good for fashion time yet affordable. They give you elegant look with any type of dress you wear. The price of rings varies from thirty to hundred dollars, whereas the price of chains starts from seventy dollars. So you can see this is very much affordable. There are lots of companies giving you huge variations of colors designs on Fashion Sterling Silver Jewelry and you will surely get lots of products according to your style and dress. So you can easily invest a few bucks on this type of thing. 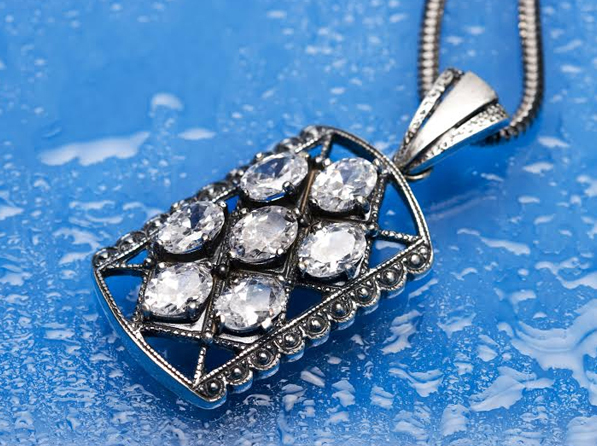 Click here if you want to know more details about such sterling silver jewelry. This blog is impressive. Thanks to share useful content with us. Luckily I found this blog while I am searching human fashion trend in search engine. I will visit this blog frequently as I found so many helpful contents that are necessary for my profession. 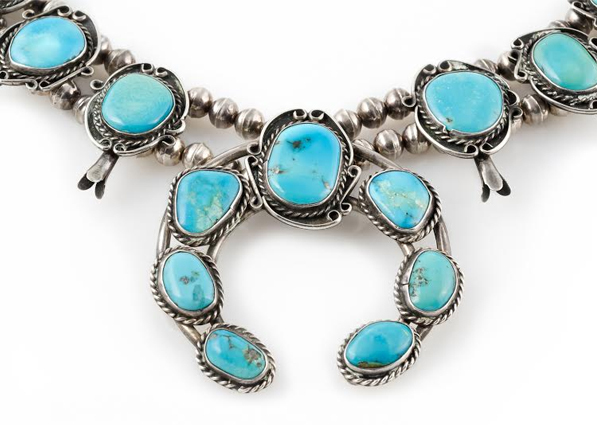 Great tips for silver jewelry maintenance. I'm Surely going to follow this. Thank you!